Today I’m wrapping up the series on "details count" and have some quick but important pattern truing tips for you that I think you’ll enjoy. These are simple but very effective in helping you create a professional finish on your hand made garments. This week I’m going to share how to true hem allowances and do the pattern work for a mitered corner. Jump right in a watch the video now! 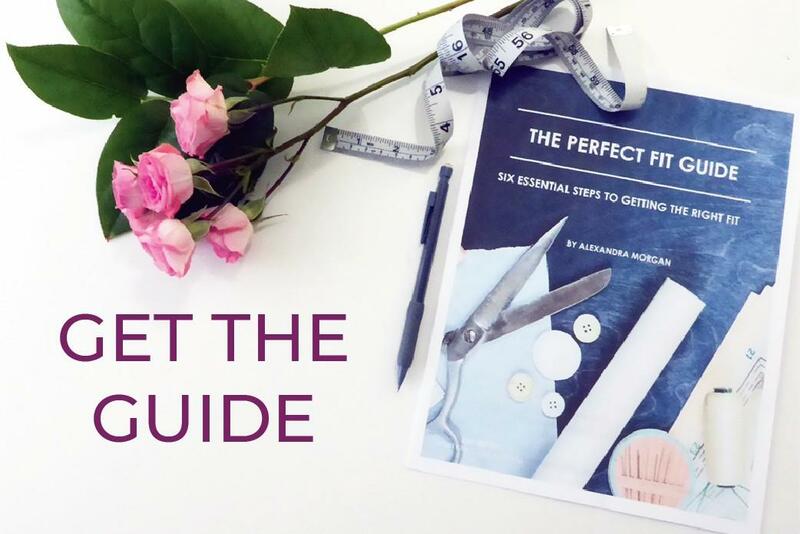 I hope you’ll find those tips useful in your next sewing project. If you’ve got something to add or share, don’t hesitate to comment below. 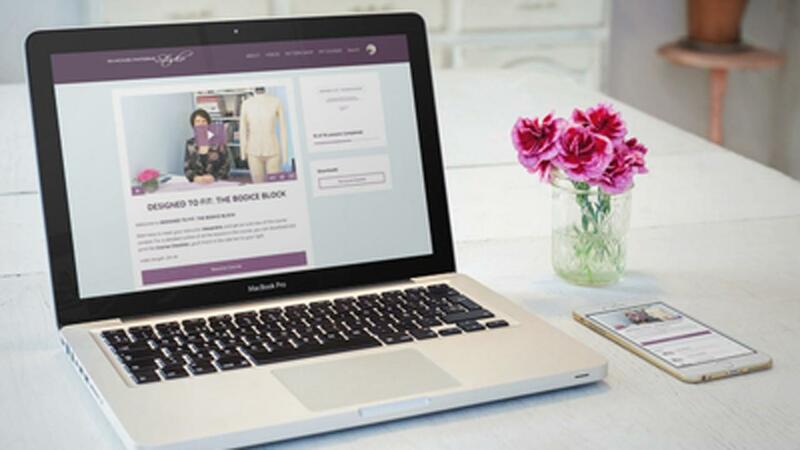 Next week I’m taking a break from filming to enjoy some time with family but if you’re on my email list, watch out for next week’s email, I’m announcing the next video series topic and have a special offer all lined up for you. 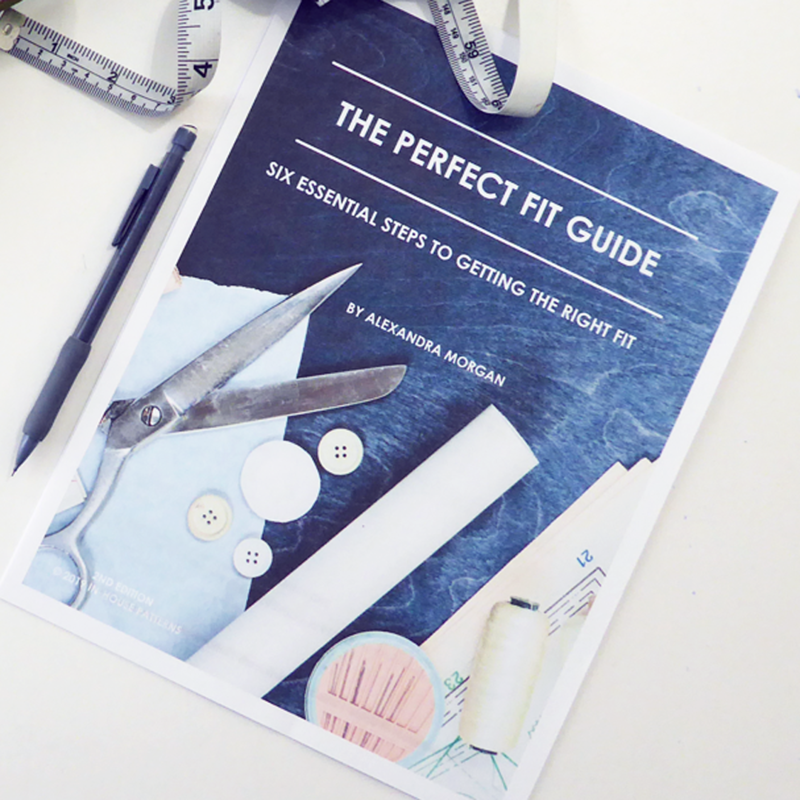 If you’d like to add your name to the email list all you need to do is sign up to receive your copy of The Perfect Fit Guide. Just click the image below and I'll set you up!